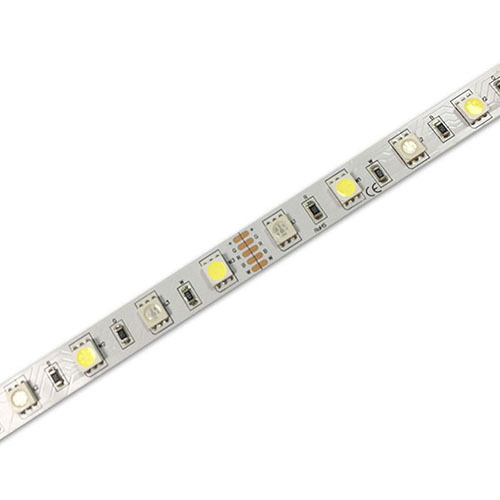 Product categories of 5050 RGB+W Strip, we are specialized manufacturers from China, 5050 Rgb+W Strip, Rgb Led Strip suppliers/factory, wholesale high-quality products of White Led Strip R & D and manufacturing, we have the perfect after-sales service and technical support. Look forward to your cooperation! Sourced by high output 5050 LED with good color conformit. SDCM≤5 each BIN. Double layer rolled copper FPC. 3M 300LSE tape attached. CE, RoHS and UL certified. 99.99% gold thread, pure copper bracket coated with silver. Application: City lighting, landscape lighting, commercial lighting and house contour lighting, etc.